TSD was founded in 1993. 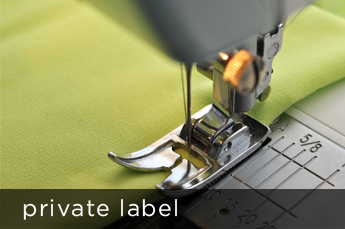 We design our label for specialty boutiques and partner with private label companies in the U.S. & Canada. 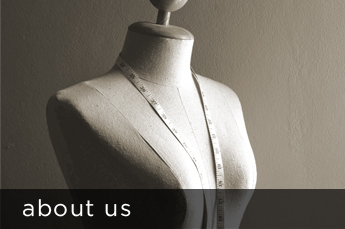 We are guided by our core beliefs: quality craftsmanship, timeless beauty, and practicality. TSD is a full-service design, development and production house, specializing in all aspects of private label clothing production. Our 20 years of partnerships include some of the largest and most respected apparel companies in the industry. Stella Carakasi is our premium women's lifestyle collection that combines European architectural influences with casual elegance. Returning to her roots as a pioneer in hemp, Stella raises the bar with the latest in natural fabrics and fabric technology.